Juice Plus+ found our family in May of 2013. I was cautiously optimistic about the Juice Plus+ Effect that I had heard about, but was willing to give it a try. Starting in May was a great time to see what it could do for us in the next cold & flu season. We didn’t notice anything right away. Actually, we didn’t notice anything at all. Until we hit January and realized that NONE OF US had been sick. Typically, we all go down for the count once (maybe twice) during that nasty cold & flu season. But this season we were healthy. No doctors, no antibiotics. 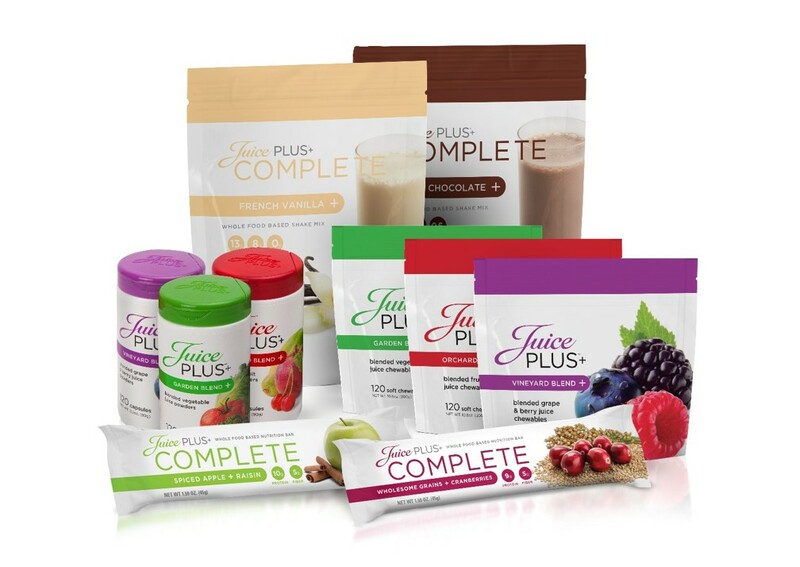 Just consistency with our Juice Plus+. That’s not where our story ends though. Our daughter has had pretty difficult respiratory issues since she was a baby (she’s 8 now). She spent most of the first 5 years of her life on 3-5 medicines daily and multiple rounds of antibiotics each fall & winter to battle nasty respiratory infections. We’d really become aware of how well she was doing. No infections, no rescue inhalers, no struggles. So, at her 6 year well child check that February, I talked with our pediatrician about the improvements we saw. We talked about Juice Plus+. And we talked about the potential of taking her off of her medicines. Our pediatrician saw the same improvement we did. And started backing her off of her medicines. As of May of 2014 she is medication free and the healthiest that she’s ever been. THAT has become my why. My reason that I’ve jumped on this Juice Plus+ train. The reason I believe that increasing her intake of fruits & veggies through a yummy chewable has brought healing to her lungs. It’s the power of whole foods at work in her body. And in ours! There are countless research studies done not only on the power of a plant-based diet, but specifically on Juice Plus+. Whole food nutrition that is Non-GMO, gluten-free and made only from organic fruits, veggies & grains is proven to improve health. And that’s the mission of The Juice Plus+ Company…to inspire healthy living around the world. This is not only a line of products that will improve your health, but it’s also an amazing business. And it’s an easy business. And it’s FUN! If you’d like any information about Juice Plus+, please email me at mrsbethbates@gmail.com or check out my website at http://bethbates.juiceplus.com!